Reduce the hassle in your workshop with a CDI Preset T-Handle Torque Wrench. 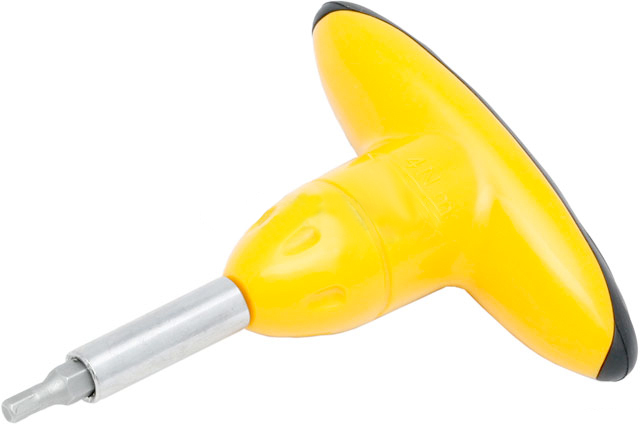 The Preset Torque Wrench features a rounded T-handle grip for added comfort during use. Torque Limiting Technology helps to prevent over-tightening. High visibility colors allow for easy identification. Available in 4 nm (Yellow), 5 nm (Orange) and 6 nm (White).